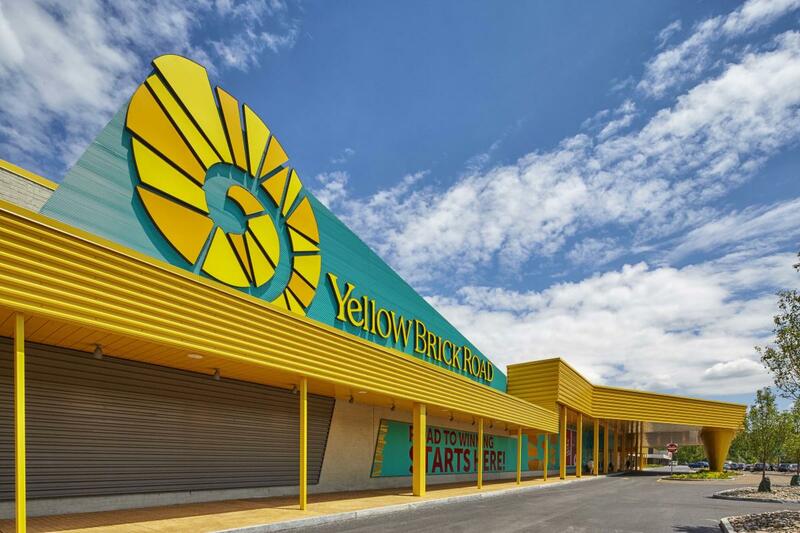 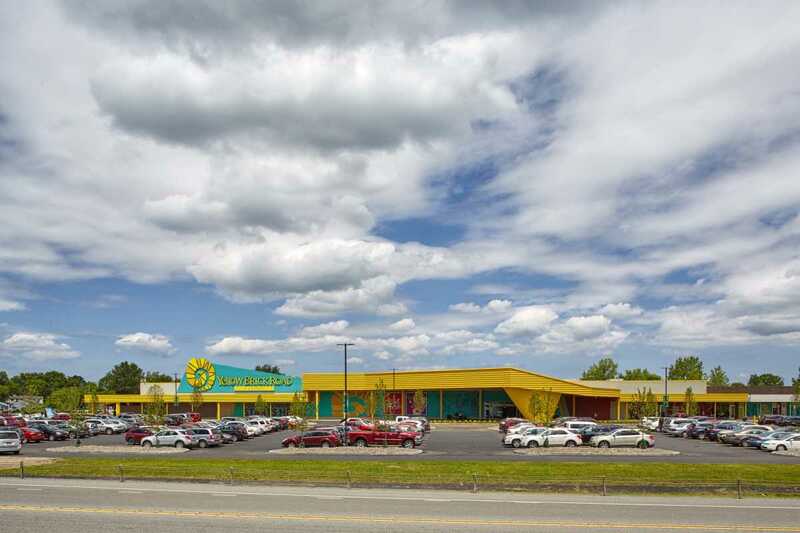 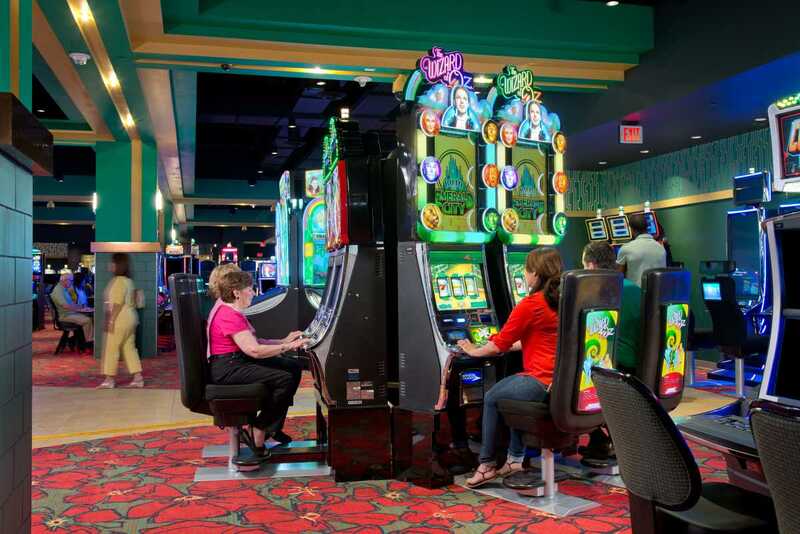 Yellow Brick Road Casino is a $20 million, smoke-free, 60,000 square-foot gaming venue located in the village of Chittenango. 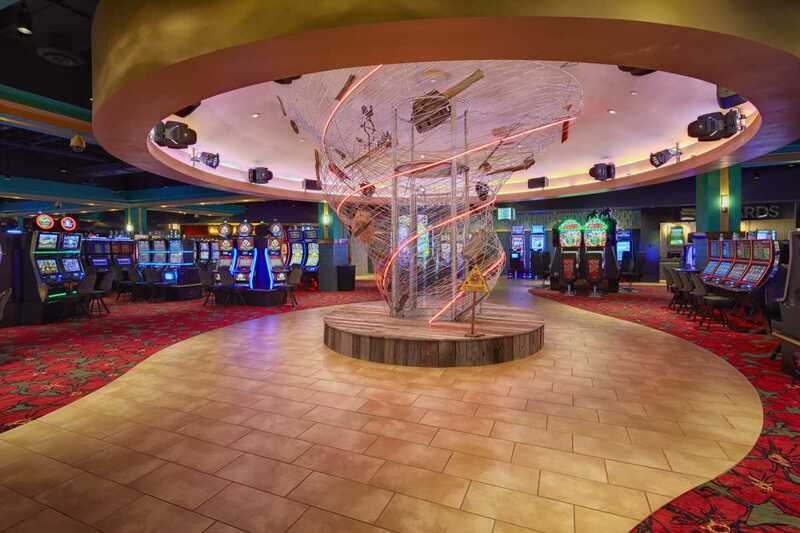 Opened in 2015, the casino celebrates the community's connection with the iconic story, "The Wonderful Wizard of Oz." 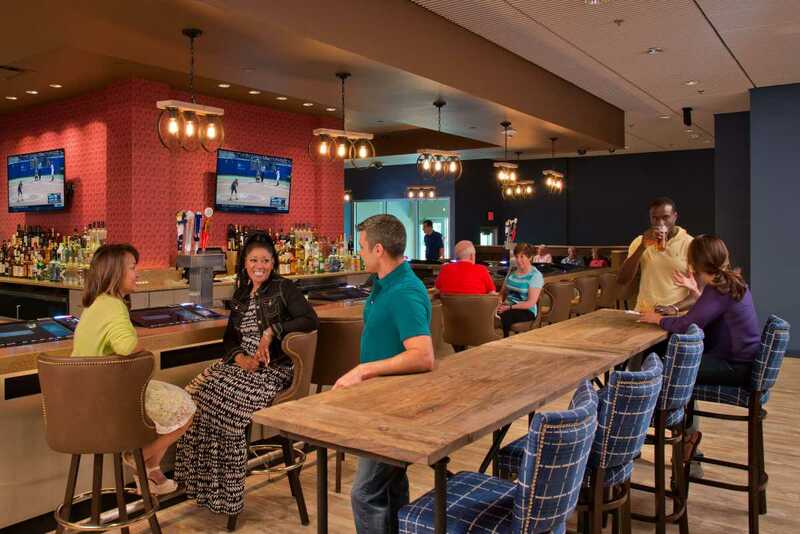 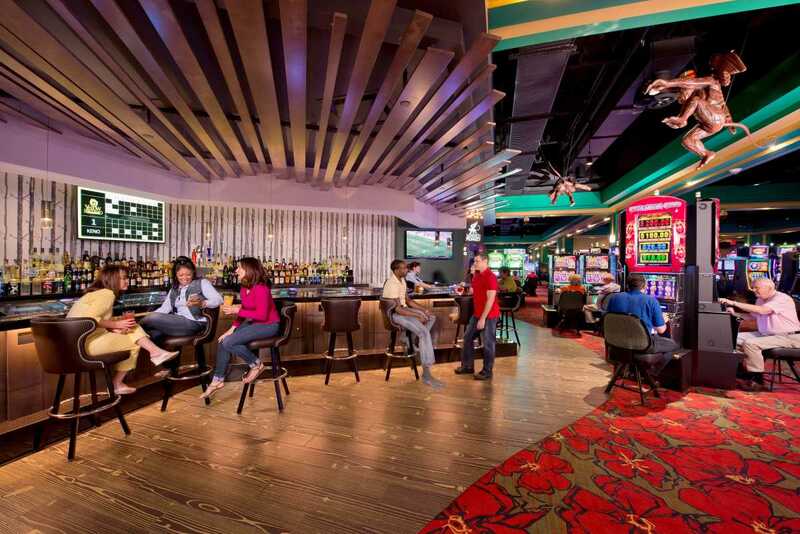 The casino features more than 400 Las Vegas style slot machines, 14 table games, dining at Dorothy's Farmhouse Restaurant and Wicked Good Pizza, and lounge service at Winged Monkey Bar and Heart & Courage Saloon.